I was born and raised in Beijing and I moved to Melbourne Australia when was 15 years old and I had to learn English from scratch. English and Chinese are way too different. Be it for a Chinese speaker to learn English or for an English speaker to learn Chinese, it’s one of the most challenging feats one can encounter in a lifetime. I’ve probably taken the route which most people would have taken in learning English. Learning complicated grammar rules, building vocabulary, memorising spellings and getting screwed up by the irregular word transformations and prepositions. No wonder majority of people get burned out and give up. But when I thought I’ve finally got everything mastered, I realised that I was still far from speaking like a native speaker. One day, it hits me. There is actually an easier way to learning a language and it’s so much simpler and effective than how it’s normally taught in a classroom setting. I am super excited to see how China has changed drastically at an unbelievable rate over the last decade and I am passionate about helping people to learn about China and the Chinese language. 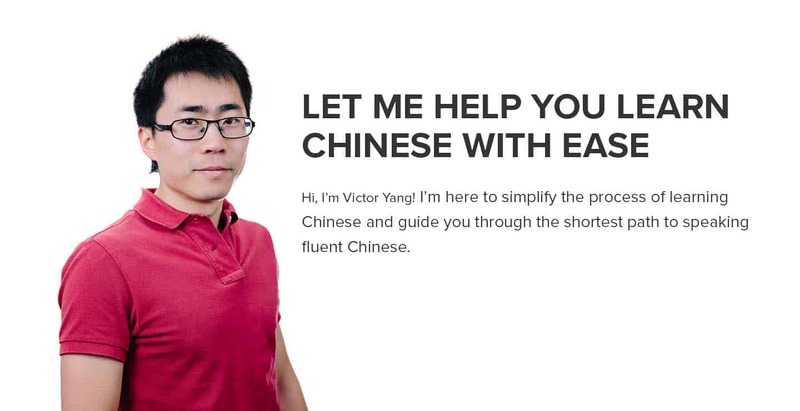 My mission is to help busy English speakers to communicate with Chinese without language and culture barrier and I want to help you to skip that learning curve and achieve fluency in Chinese the fastest way possible. For a limited time only, I am offering 1-on-1 Chinese tutoring.